Aidan Somerville, Duke of Forster, is a rake, a spy, and a soldier, richer than sin and twice as handsome. Now he is also guardian to his deceased best friend’s young son. The choice makes perfect sense—except that the child’s mother is the lovely Sophia Gardiner, to whom Aidan was engaged before he went off to war. When the news reached him that she had married another, his ship had not yet even left the dock. 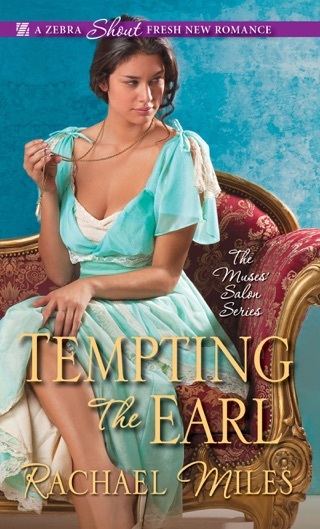 Debut author Miles's reluctant duke is set on revenge against the woman who jilted him, and he sets out to make her pay with passion in this cozily scrumptious historical romance, the first in a Regency-era series. Orphaned Sophia had promised herself to Aidan, the third son of a duke, but she married his best friend soon after Aidan went off to war. A decade later, Aidan has the title and a quiet career with the Home Office and has been named co-guardian of the widowed Sophia's son. All his schemes for making Sophia pay for throwing him over fly out the window when she is threatened by a shadowy foe. The normally formulaic foundation of period pieces is tweaked with just enough intrigue to set this novel apart from others of the genre. Rather than focusing on the typical parade of dresses and debutantes, the novel draws readers in with unusual characters and the interplay of secrets and lies. This is the first story I’ve read by this author and I now intend to read the rest of her stories, she is that good a writer. The historical research she has done is obvious in the depth of her understanding of the social mores of the Regency/Napoleonic era, the political climate of that era and the subterfuge citizens had to engage in to navigate the niceties and stupidities of courtship and marriage rules during that era. 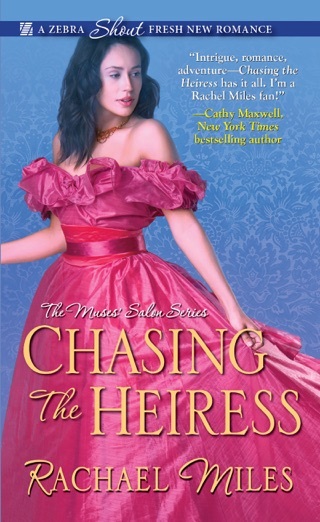 This is basically a second chance romance for Aidan, Duke of Forster, and Sophia Gardiner, and it is a rocky one as they wend their way through mistaken errors of the past, vicious relatives, spies out to “do them in,” and their love and devotion for the children in their care…and each other. I LOVE this author’s writing! a solid start for a new series and author to watch. 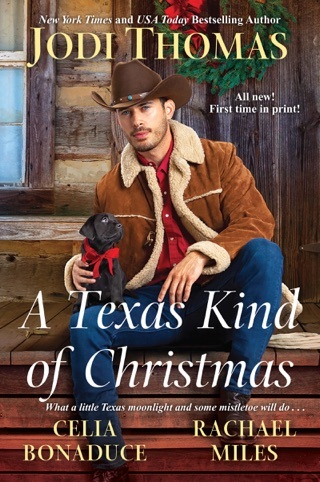 It’s always interesting to me to ‘meet’ a new author, several of my go to authors are those who are ‘newer’ in the industry, and it is always fun to be in early and see the growth. 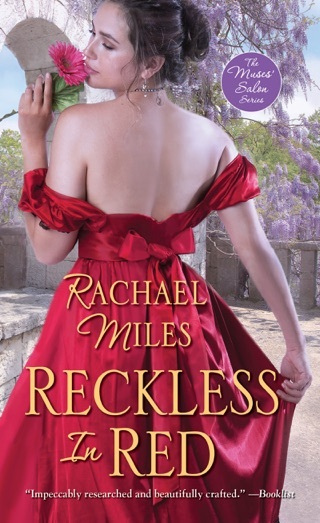 With her debut series being a mix of mystery and historic romance, Rachael Miles has created a series that I had to check out. 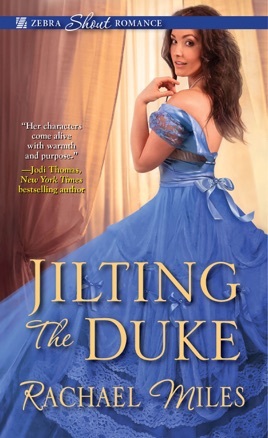 Jilting the Duke is less a story of pure romance with twists about the spy game and a heroine who must find her ‘feet’ again after he loss of her husband, and a confirmed rake, also her first love from childhood. Sophia had truly come to love her husband Tom, even with the feelings she had for his best friend Aidan. Now widowed and moved into a house Tom purchased before his death in London, Sophia has returned with her young son and is now trying to make a life. As a child Aidan was the second son with no plans to hold his father’s title. After Sophia married his best friend with no explanations, he went out into the world, having been a soldier and a spy, his reputation is solidified as a rake, and with circumstances changing, he is the Duke. With the guardianship of Sophia and Tom’s son on his mind, he needs to interact with Sophia, and finds her as intriguing as ever. While the story is consistently following Sophia’s moving forward through her grief, the conflict between she and Aidan with the unresolved feelings and questions, and the new stirrings, the story quickly becomes one of transformation and growth between these two. Additionally Aidan’s work for the crown and coded messages going awry pulls the story in another direction that often conflicts with the romance. As a debut offering, the story is solid with characters that are well developed and empathetic. I did find that some of the moments dragged with a bit of over-telling or moments that felt repeated, where the conflicts and spats between the couple that brought drama and a sense of their frustrations with the situation and one another didn’t quite go far enough to break up the expected polite discourse of the time with some true hearty feelings. This story shows promise for the series and the author, and is a solid start for a new series and author to watch.